NB. 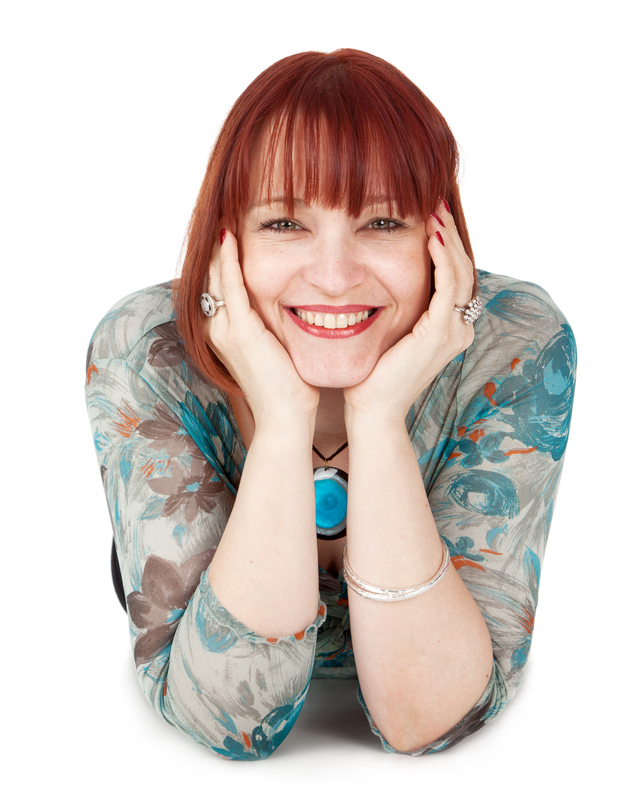 This programme is no longer running as an interactive club, however, the resources are still available and you have access to Ruby in her Rock Your Fabulous Biz group to answer any questions you might have. 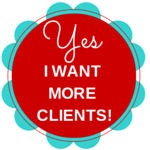 Are you feeling a bit cheated that nobody told you it would be challenging getting clients? You thought you’d get your coaching qualifications and that was the hard bit. Nobody told you that you’d have to work so hard to get clients. Or that it could feel so lonely when you’re out there trying to grow your business on your own. Your friends and family aren’t sure what it is exactly you do and when you talk about it you can see their eyes glaze over. It can be disheartening. Maybe you just want to add an additional income stream to your business? You might be doing well, and you’d just like to boost your income and/or work with groups to add more interest into what you do. Are you giving it all away and getting no clients back? I’m a Mum, business owner and Visibility Strategist who knows what it’s like trying to build your business while holding down a job and juggling family demands. I know exactly what it feels like when you’re putting your heart and soul into your business and it’s not getting the traction you expected. 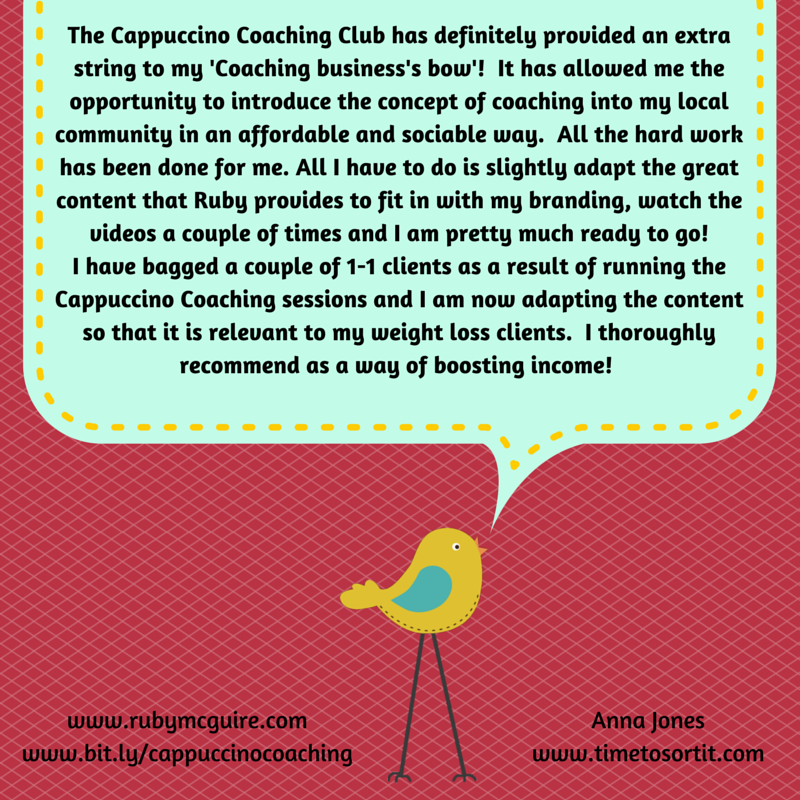 That’s why I created this programme – I show you how you can run your own group coaching sessions so that you can start to build your client base. It’s also a way for you to start earning some money while having fun. You’ll be learning the same methods that I still use today to get a nice hourly rate of £100+ while building your client list. 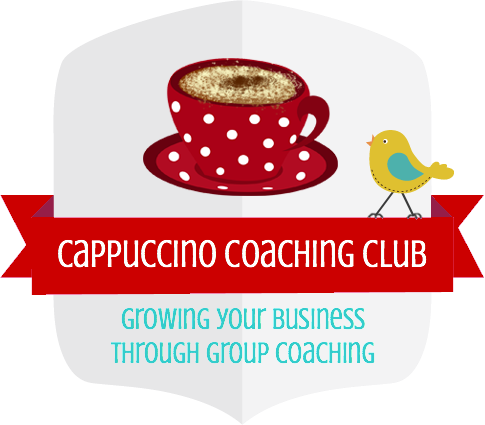 When I first started out as a qualified coach I began to run a Cappuccino Coaching Sessions in my local area. Initially, I ran them for free with the intention of continuing that way but then my own coach told me I should be charging for them because of the high-value content. I decided to keep the sessions at a low cost so that I’d get lots of engagement yet still earn what I needed to earn. It was a brilliant way to get my name out there. I found it a great way to get to meet new people, build relationships and build my coaching client list while getting a nice hourly rate. I love them, they are so much fun! I will show you how to do the same by teaching you how to run your own. So what are Cappuccino Coaching Sessions and why should you care? 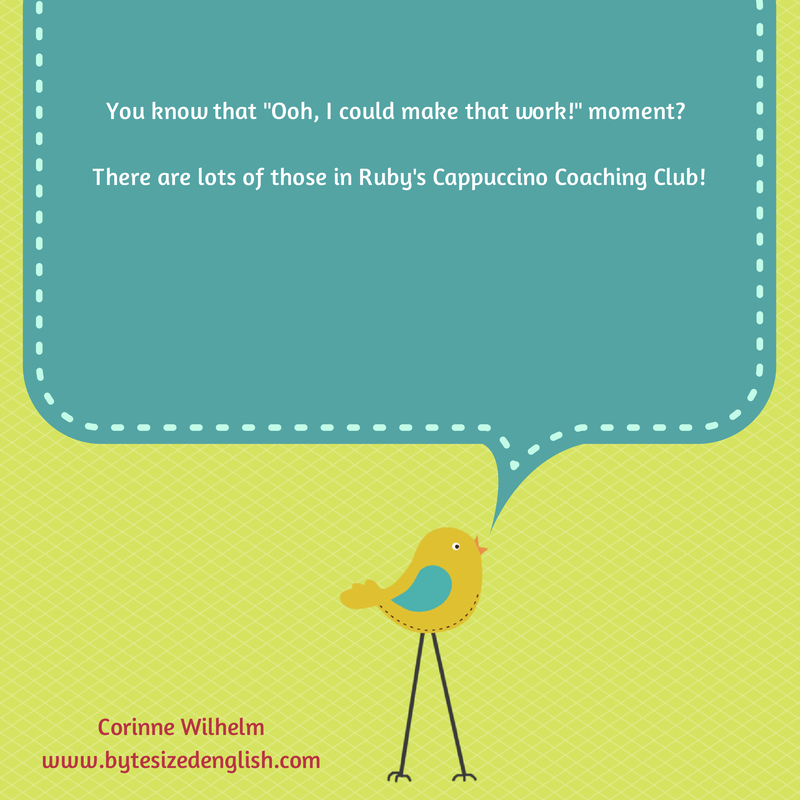 They are 2-hour live group coaching events that you run as a coach. Through questioning and the use of tools/exercises, you work with a group of clients on a particular life coaching issue. 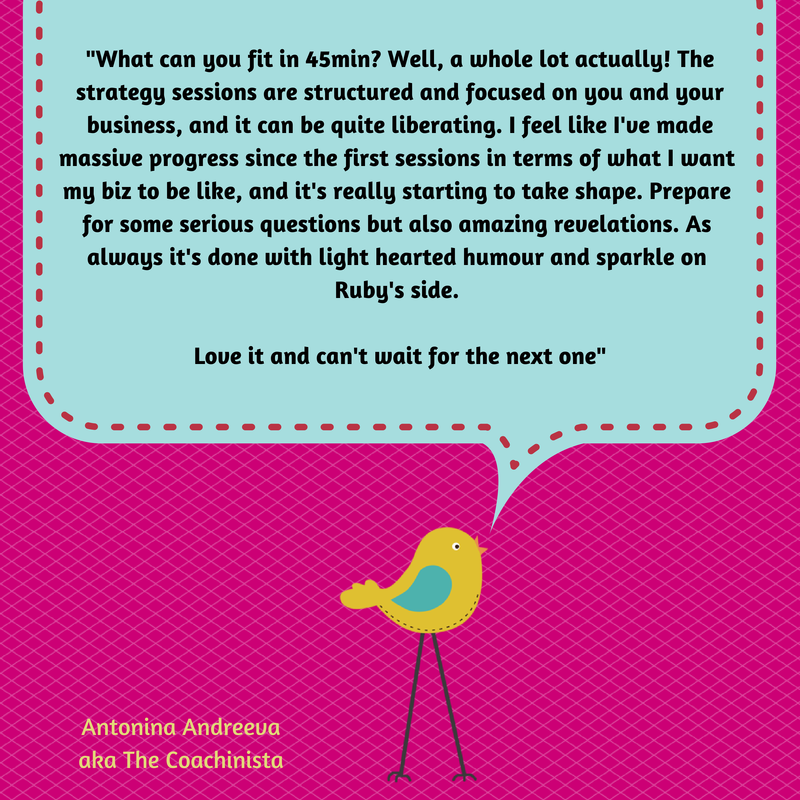 The group sessions will help you to inspire people to create change in their lives, probably one of the reasons you decided to become a Coach. 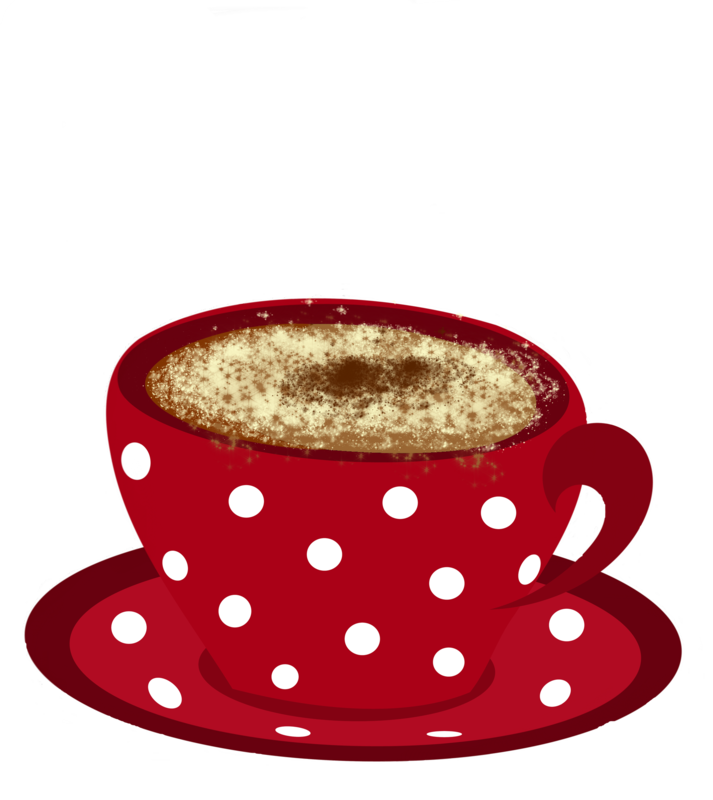 (If you’re nice to the venue you can even get in for free – paying only for a pot of tea/coffee = no overheads). Got bigger ideas? Run two or three sessions together and create a full day’s worth of training. You could get £600 for the day as well as some sign-ups for a one to one coaching session! 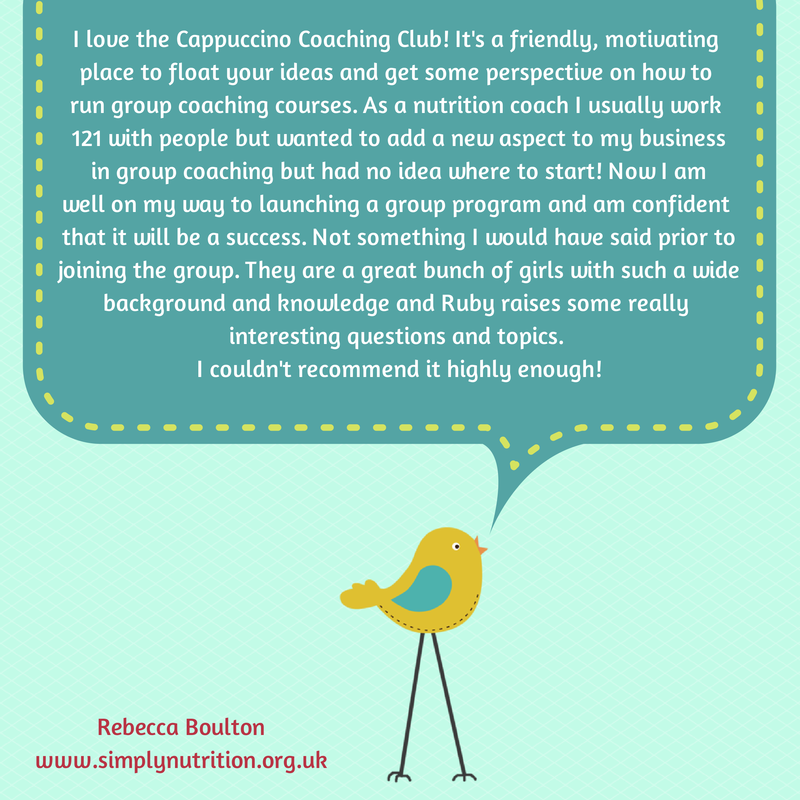 So what is the Cappuccino Coaching Club all about? 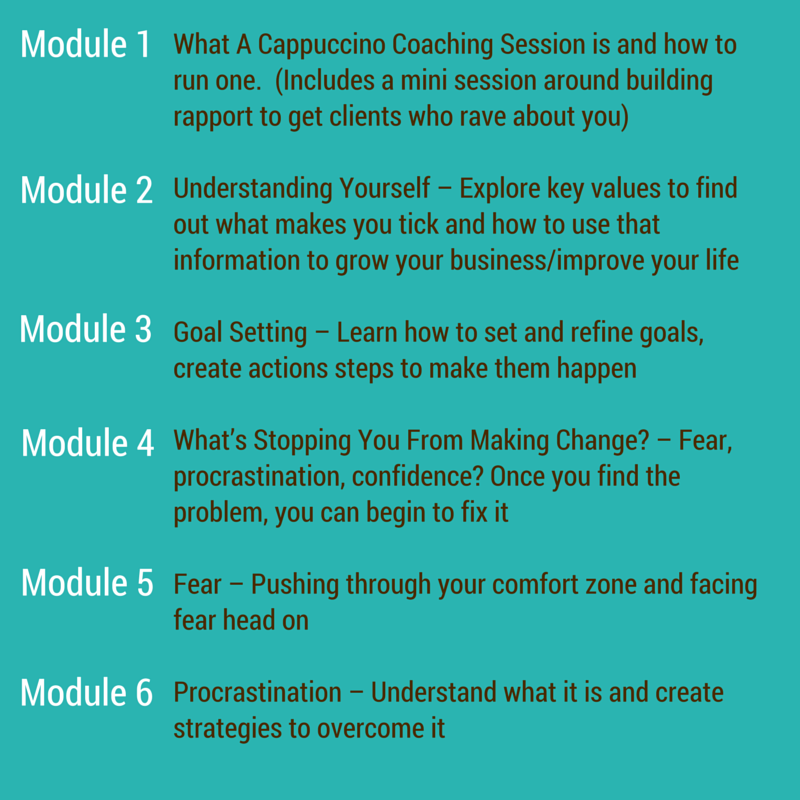 The Cappuccino Coaching Club is a step by step programme designed to help you run your own group coaching sessions with confidence. You get 18 modules of content that you can roll out in your area. We’ll focus on building your coaching skills and knowledge while giving you the tools to create another income stream. 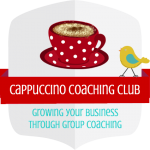 One of the best parts of the Cappuccino Coaching club has to be how easy it is to join. It’s affordable, manageable, flexible and packed full of value. You can go through the modules at your own pace. 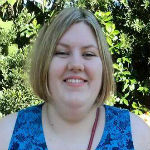 Membership of a closed Facebook community forum where you can get support from Ruby. 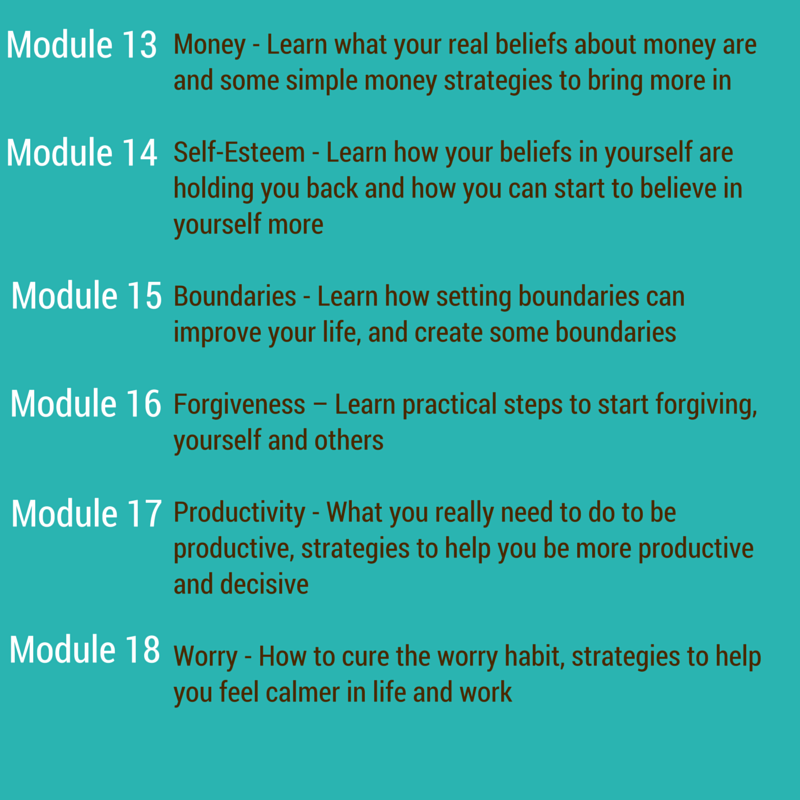 You can revisit any of the modules whenever you like, just download them and listen to them in your own time. 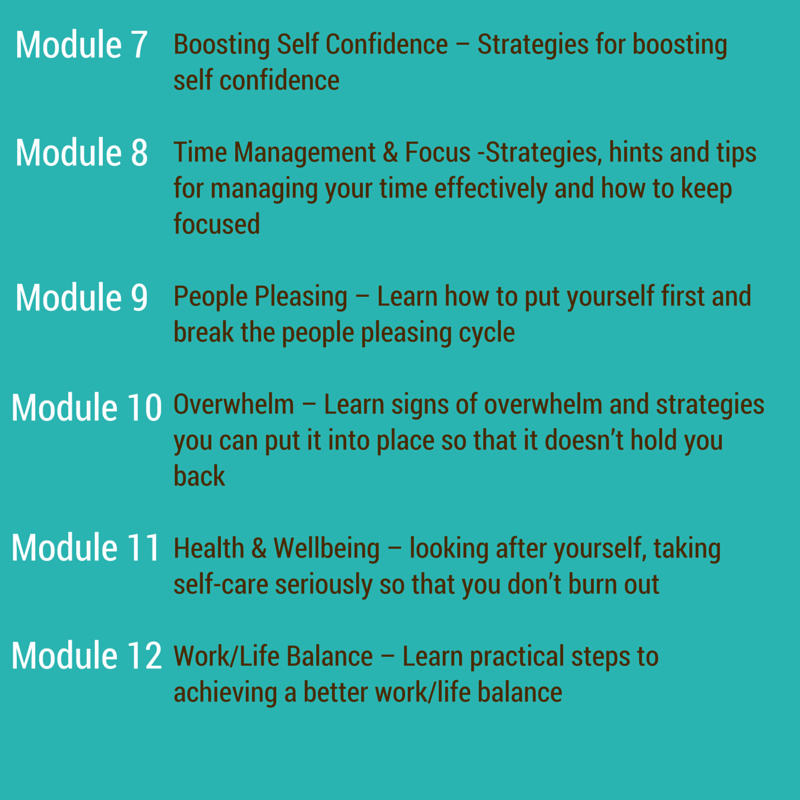 Each module covers a new topic, together with worksheets, cheat sheets and additional supporting information to help you run your own sessions. 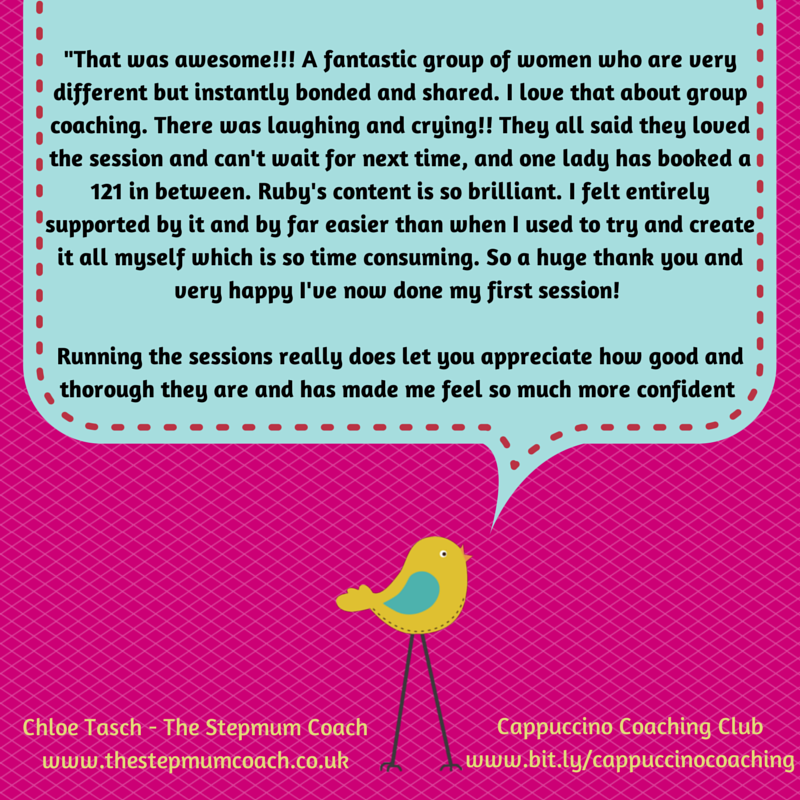 Want to know what clients think about Cappuccino Coaching Sessions? NB: This programme was originally run as a live programme, and is now sold as a self-study package. As part of the programme, you get access to my Facebook community group so that you can ask any questions and get the support you need. Every effort has been made to accurately represent this product and its potential. The testimonials used are not intended to represent or guarantee that anyone will achieve the same or similar results. Each individual’s success depends on his or her background, dedications, desire and motivation. As with any business endeavour, there is an element of risk of loss of capital and there is no guarantee that you will earn any money. 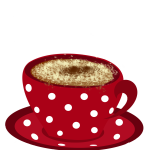 By joining the club you agree that you will not sell any of my content online, either partly or in whole, or run group life coaching sessions online in this format. The content is for your use with one to one clients and in a group coaching session/workshop environment only. Links to full terms and conditions can be found on my FAQ’s page. Please note by downloading the content you are waiving any rights to a refund due to the nature of this being an online product with immediate access.